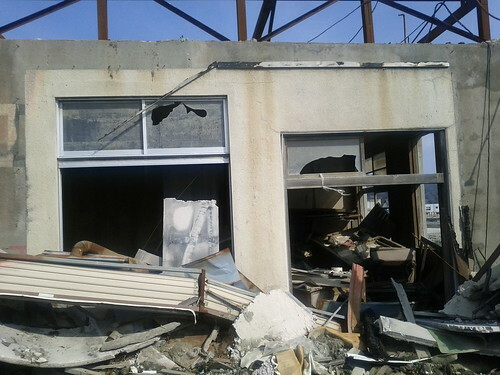 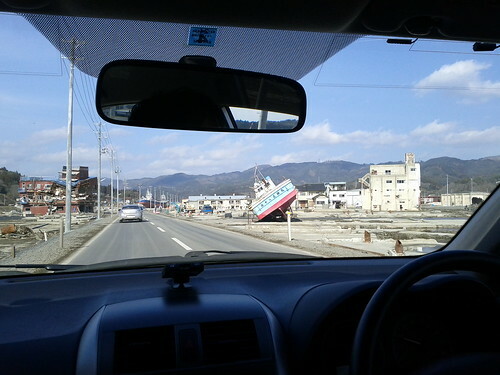 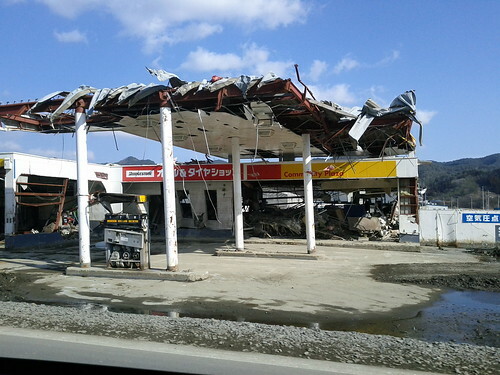 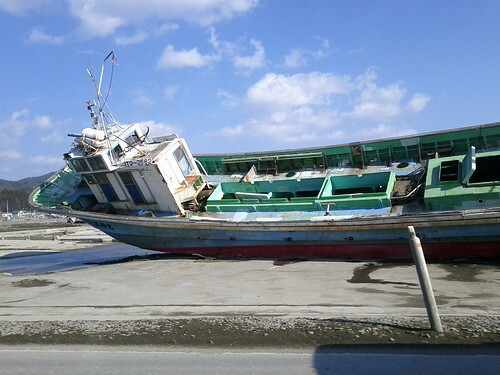 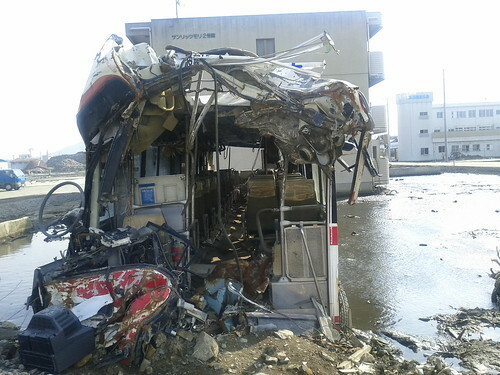 On 3/11, the city of Kesennuma was struck by earthquake, tsunami and fire. 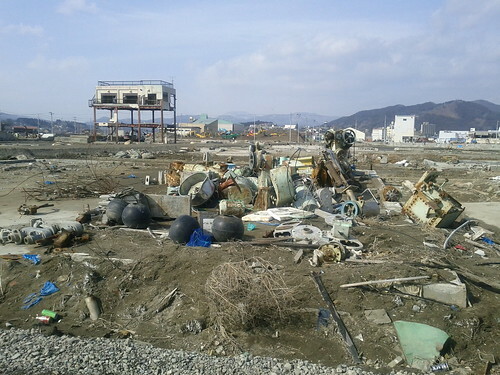 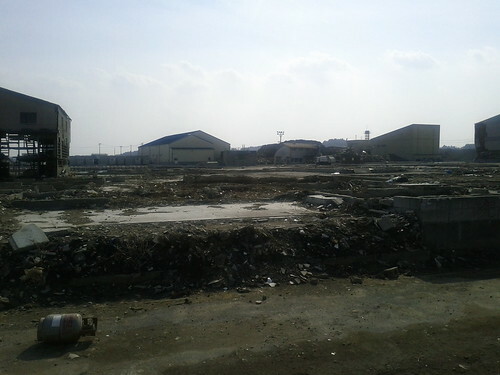 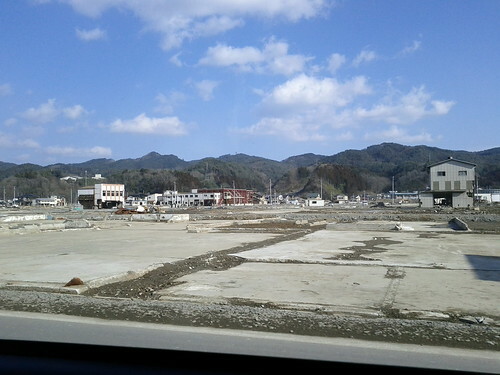 This is how the town looked on 3/11, 2011. 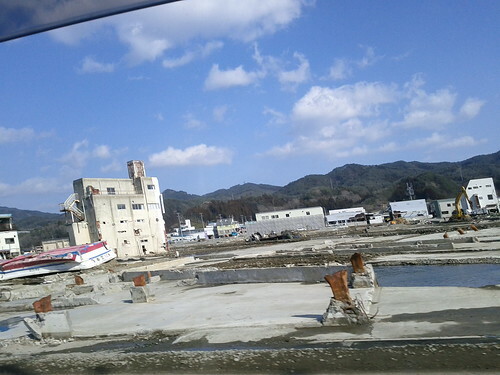 Casualties and unfound victims of the town counts 1,373 people, and it is said that 80% of the local business were affected by the disaster. 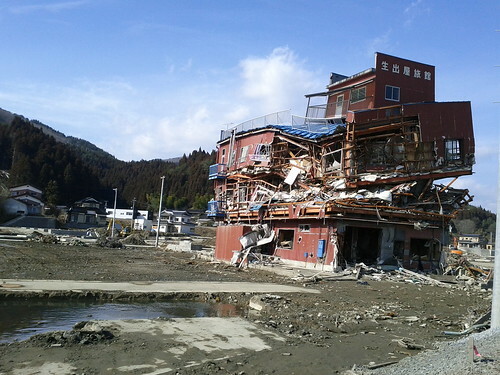 11 months have passed since 311, and you may be wondering how bad it still is- or how well the town has recovered. 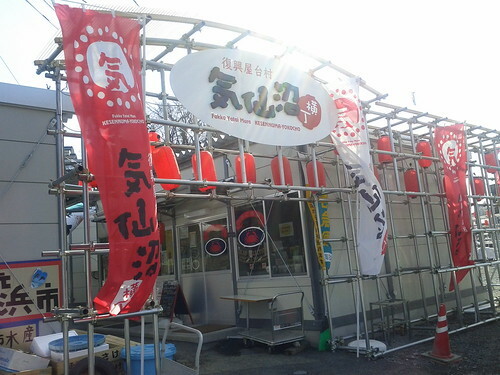 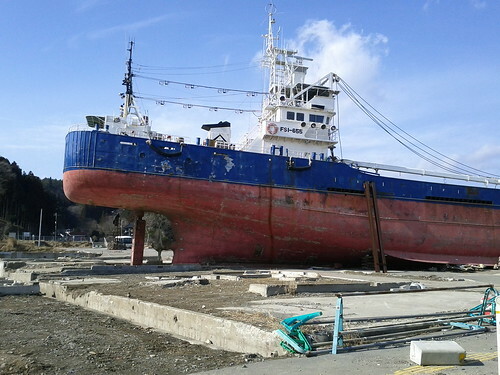 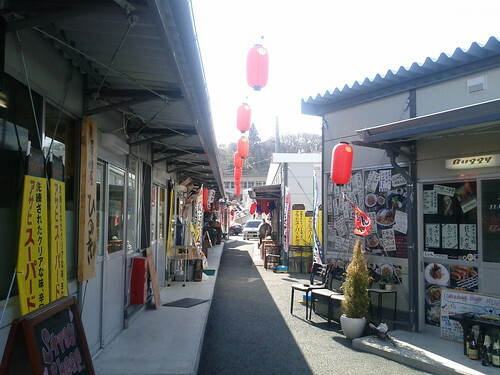 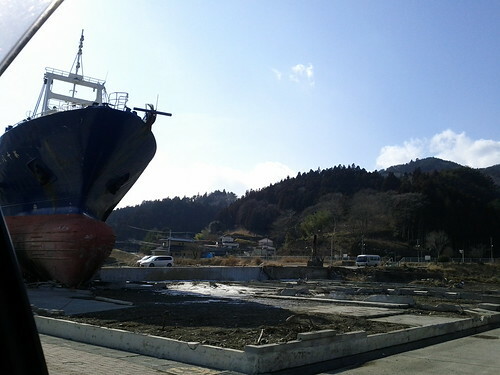 On 2/15, I visited Kesennuma, and here are some photos from that trip. 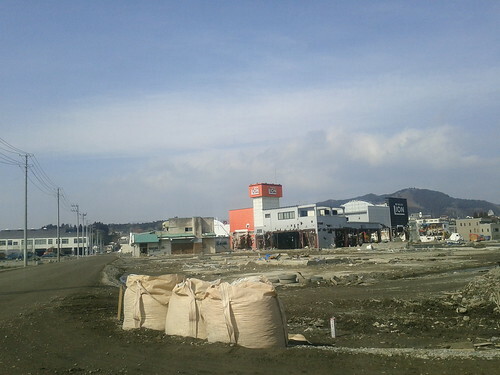 Some areas of the town are burnt and still empty. 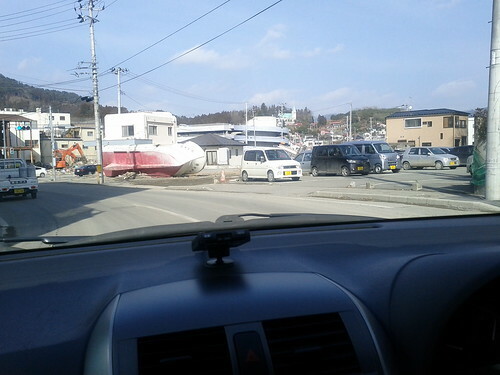 Boats in the middle of the town. 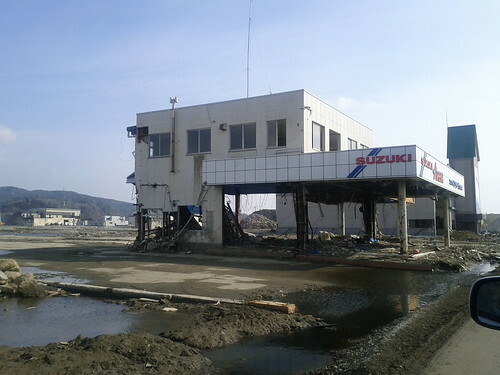 The businesses trying to rebuild. 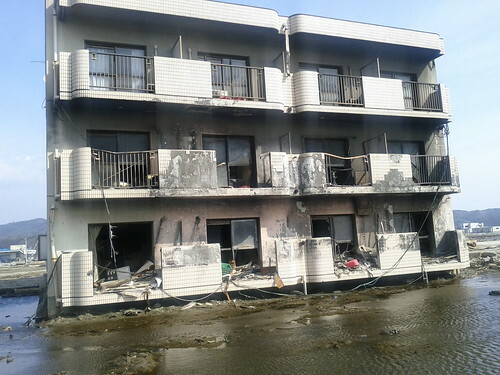 The black things getting dried are shark fins. 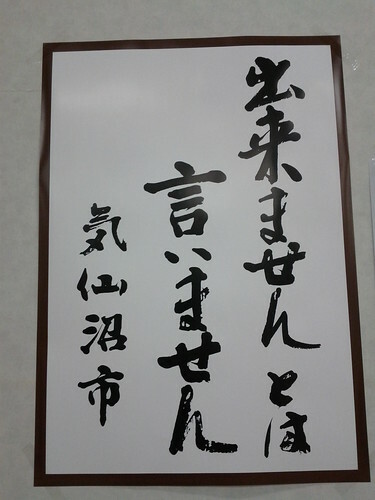 "We will not say we can't do that. 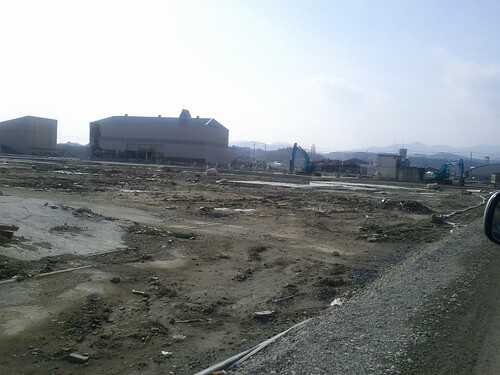 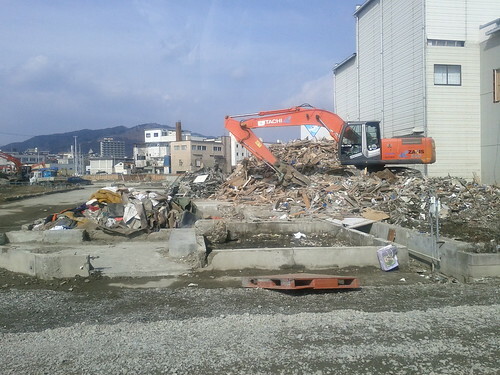 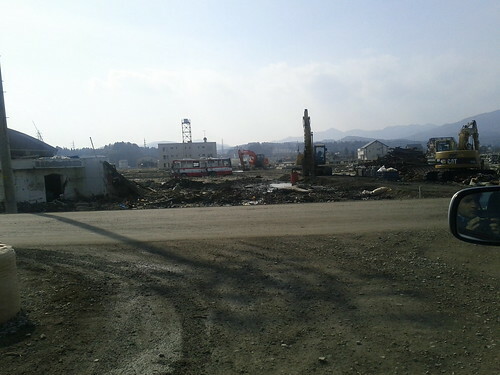 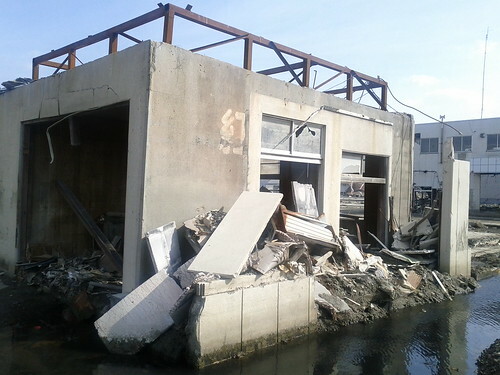 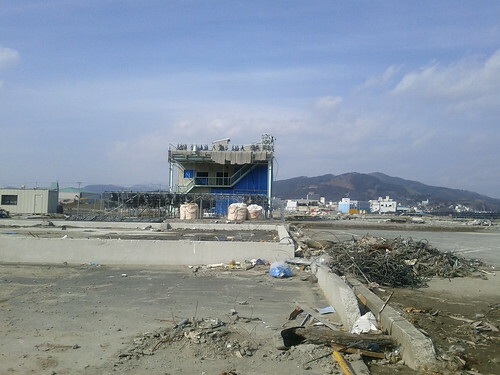 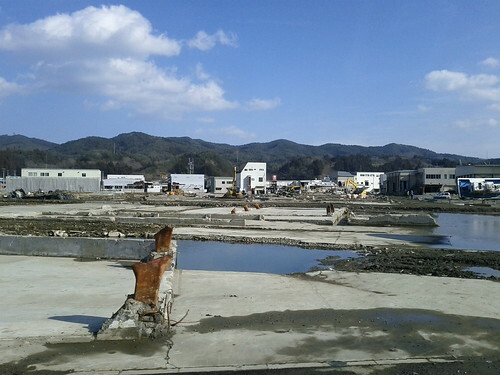 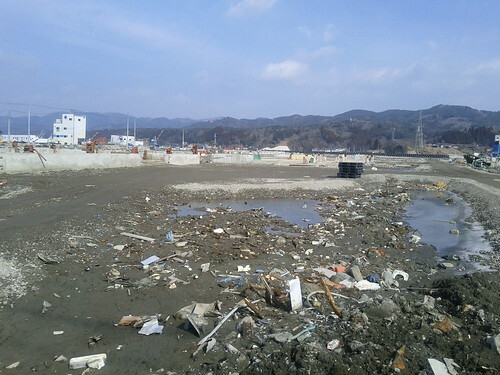 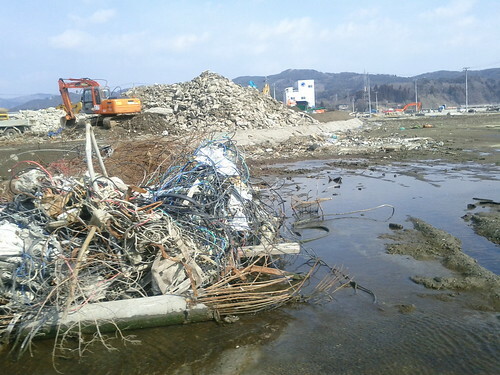 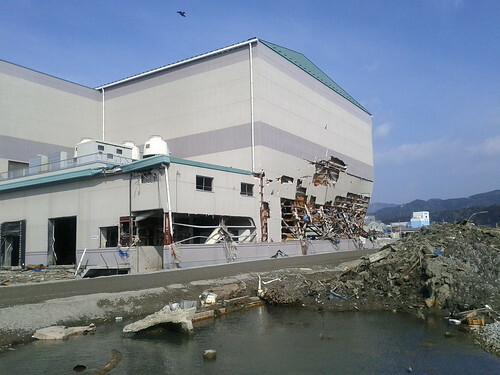 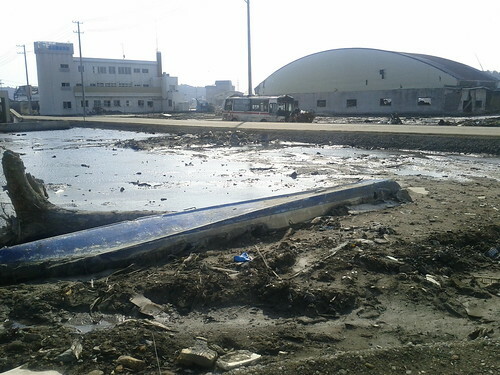 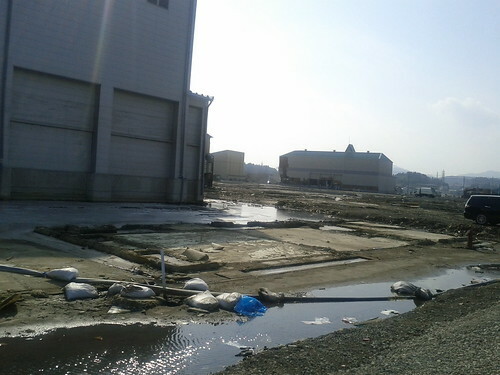 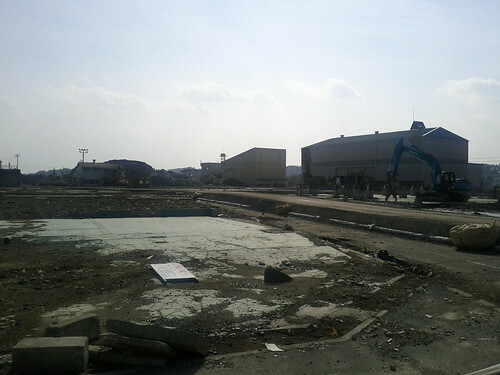 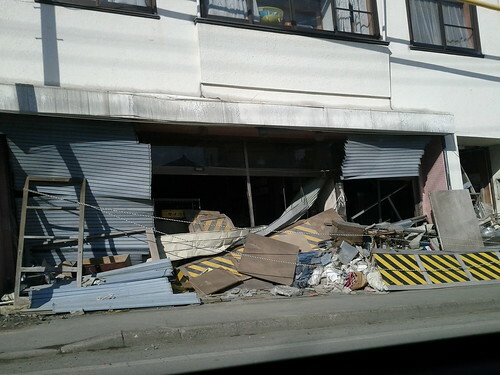 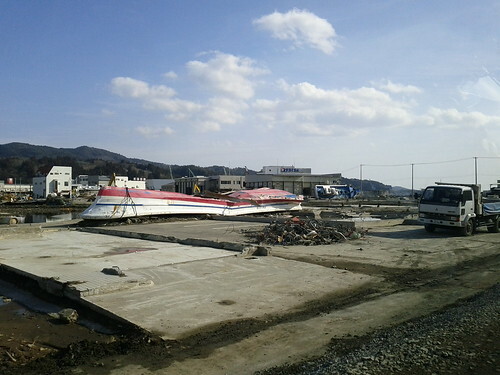 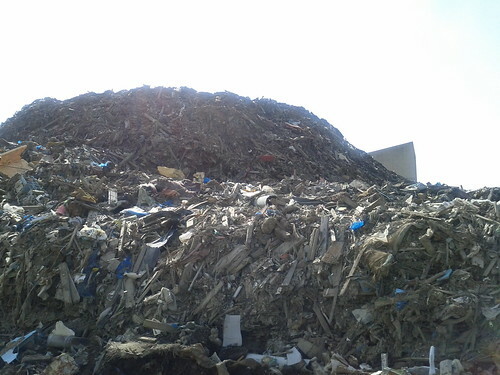 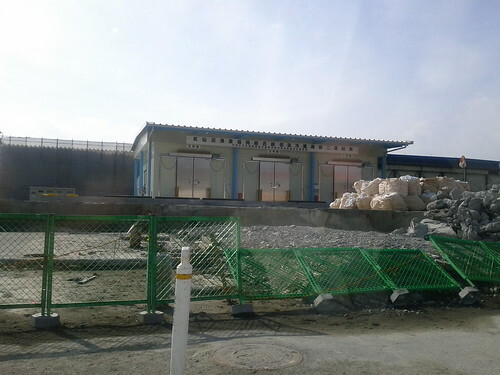 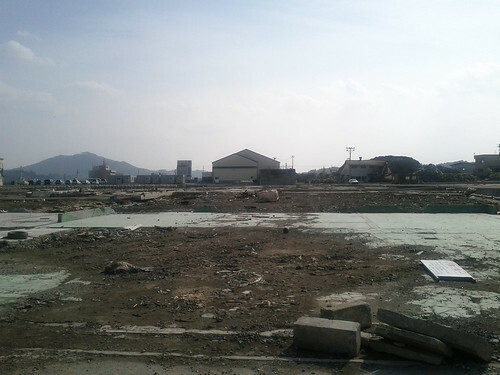 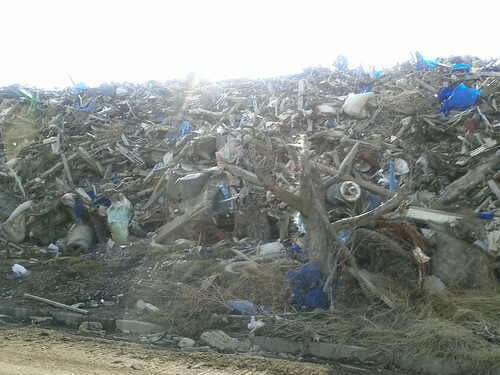 Kesennuma City"
One year has passed, but there are still lots to do to get back to pre-311 situation. 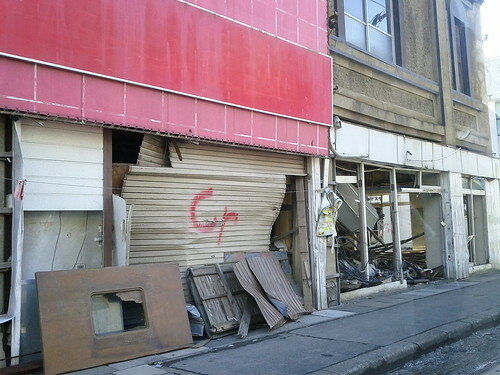 We are trying to seek what we can do to help the area and recover the businesses there. 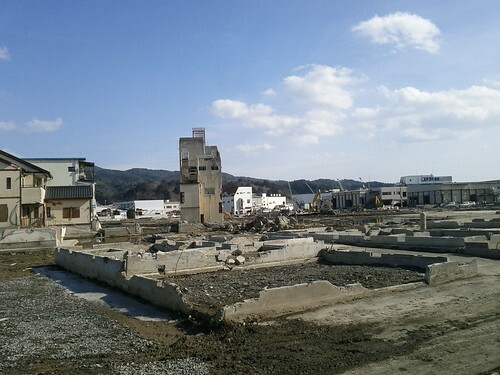 According to the volunteer center, more than 50,000 people came to help the city as volunteers. 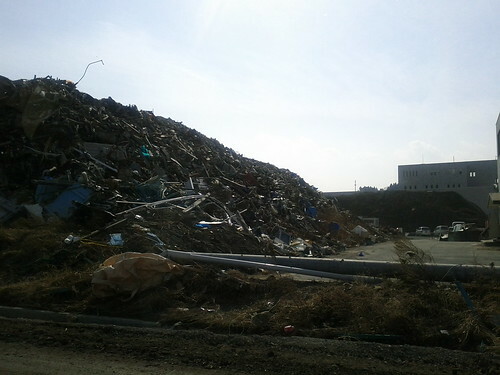 Disclaimer: The opinions expressed here are my own, and do not reflect those of my employer.